Inline Fitness Skate School provides professional inline skating lessons for adults, seniors and children age 8 onwards. Our coaches are certified internationally under the ISAAC Coach Certification Programme and the ICP Coach Certification Programmes. 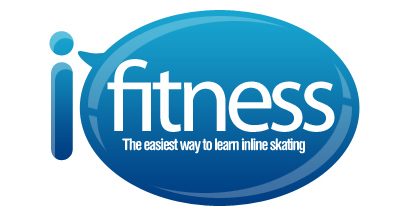 Looking for quality skate programmes for your children? Let your children learn to rollerblade from the experts! This March and June School Holiday 2014, our professional coaches will teach them the right skills for them to skate safe, skate well! Suitable for primary and secondary school students. Get them fit and healthy in just 1 camp! Each camp runs for 3 days (2 hours each day). Suitable for children and youths ages 8 to 16 years old. Terms and conditions may apply. Suitable for children and youths age 8 up to 16 years old. Class size is up to 15 pax to 1 instructor. No refunds for absentees and in event of wet weather, participant will make up lesson on any selected camp dates. Terms and Conditions may apply. Questions and registrations, please email us or call us 6245 8234. To register,click here to request for a registration form. Please note that your registration will be confirmed by email and payment must be made before the start of the camp.